It was once found in the greater part of British Columbia, parts of Yukon, Alberta, and southwestern Alaska It crossed territories with the Alexander Archipelago Wolf and the Cascade Mountain Wolf. 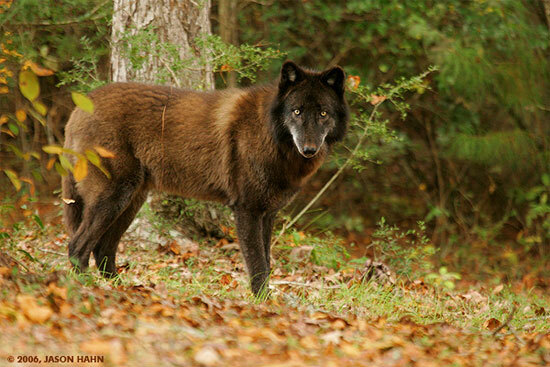 Canis lupus columbianus was one of the larger subspecies of the Gray Wolves in North America. They weighed between 80-150 pounds, and had long coats which were usually black, often mixed with grey, or brown. They measured roughly 60 to 70 inches in length. 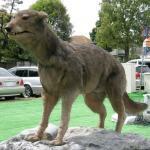 It had similarities to both the Alaskan Interior Wolf and the Mackenzie Valley Wolf, though it usually measured smaller than both. 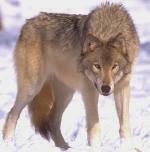 The British Columbian wolf fed on hares, birds, deer and other ungulates.